Is your portfolio diversified enough to manage risk and help you reach your financial goals? From April to June, we took the InvestSMART Forum on the road. Watch all the insights from the Brisbane seminar below. 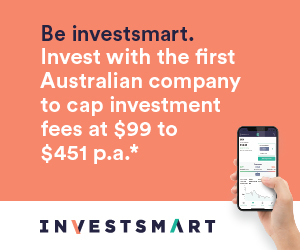 To find out more about our InvestSMART Australian Equity Income Fund (Managed Fund) (ASX:INIF), click here. Why the right approach will help you achieve your goals. Our Portfolio Manager tracks and monitors your investments to give you the trusted advice you need to grow your wealth. More info here. 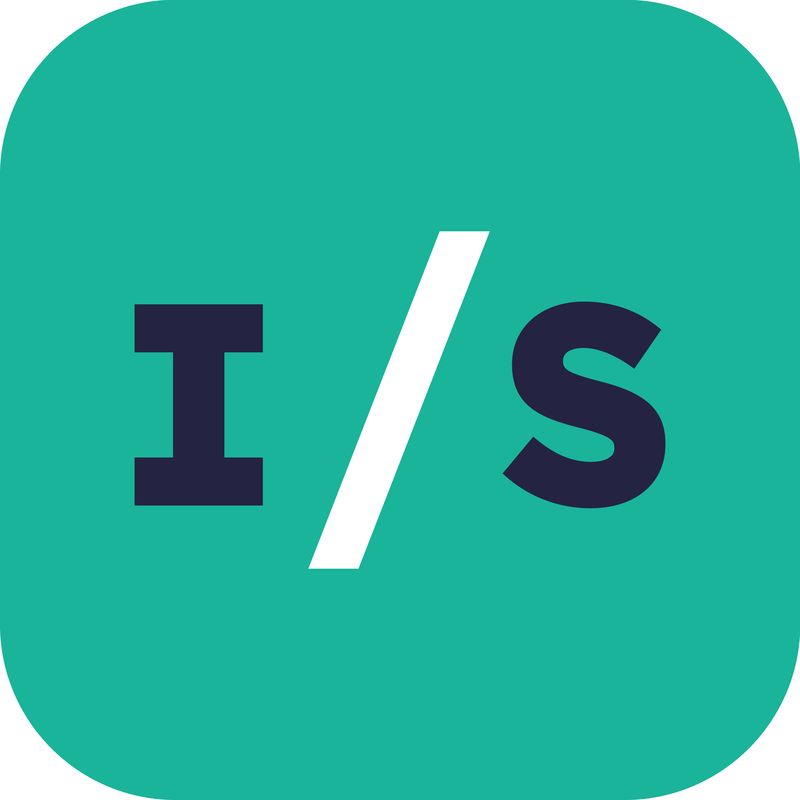 Discovering undervalued and under researched small companies. Find out more about our Small Companies Managed Fund here. How focusing on 'value' will help drive income without sacrificing capital growth. Tap into the best independent share research, superannuation and retirement strategies from our team of analysts and advisers. Find out more here.